Researching one’s family tree often brings great surprises and although I knew a few things about my Great Grandmother – Kate (Gooderham) Lyons – I didn’t know she was so very active in women’s groups all her life! Way to lean in Great Grandmother Gooderham! Founded the Edmonton Citizenship Council, President of the Local Council of Women and the Soroptimists Club, Member of the Women’s Canadian Club, the Business and Professional Women’s Club and the IODE, First Head of the Women’s Division of the National Employment Office 1942-1960. Proudly re-tooting my own horn in the UK with my new dual citizenship. Th internal need to be creative and collaborate with others does not just go away because things don’t happen for a person… creativity is a life long passion/sentence. Producer/Writer/Director/Editor – in varying combinations of over – 30 – grant funded or pitched projects. Canada Council, BCFilm, CBC, BC Arts Council, National Film Board, Praxis, Sony Canada, Port Shorts, CBTV, JC Studio. Sometimes it’s not you… it Timing and Place. New Dual Citizenship UK /Canada!! 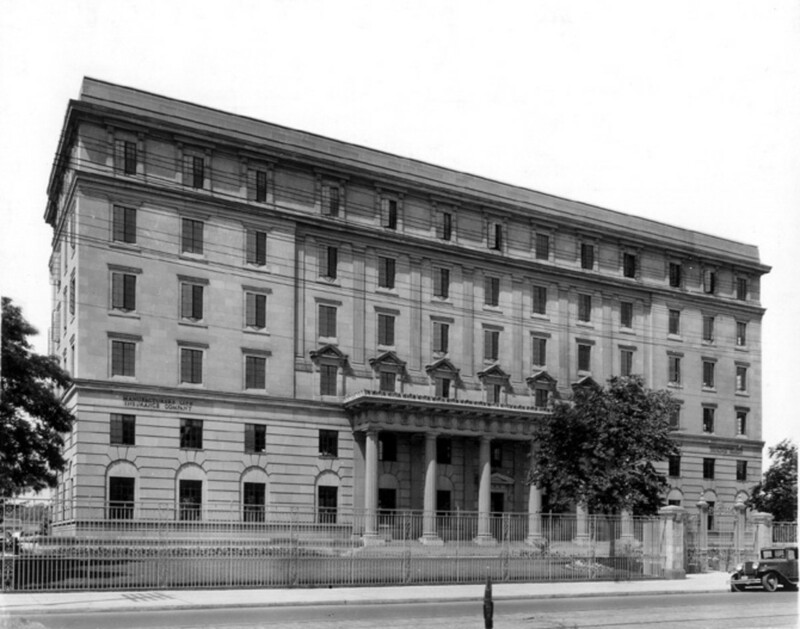 Gooderham Building and so much more – Ancestral Surprise! 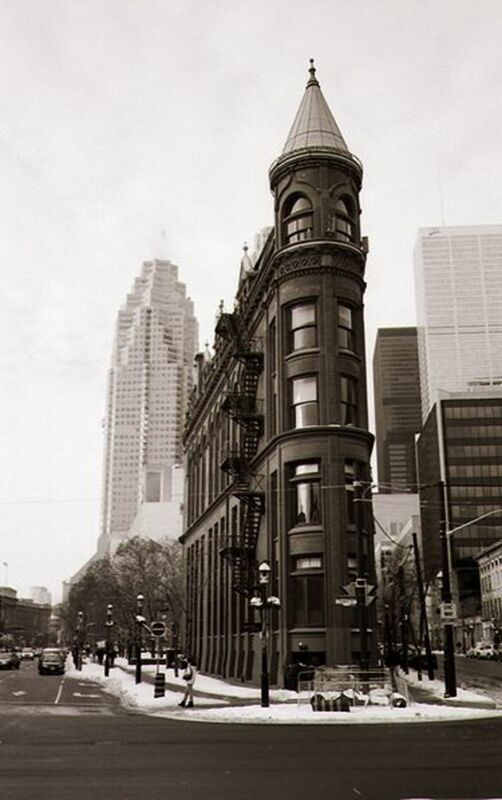 – of the Gooderham-Worts Distillery, Gooderham Building and Manulife Financial fame. My grandfather’s – mother – was Kate Gooderham. Reverend Ezekiel continued on with the family’s traditional business of farming and eventually had sons go West. The Gooderham have been farmers, millers, distillers, bankers, company presidents, soldiers and members of elected office. It is from their farmland in Scole, Suffolk England, near the banks of the Waveney river that William, Thomas and Ezekiel Gooderham would set out to what was then the town of York (now Toronto) to join with their sister Elizabeth, their brother in law James Worts and his son, also named James. Worts, who had served and seen action with William Gooderham in the Royal York Rangers had heard that York did not already have an active flour mill and saw an opportunity for a better life had gone on ahead in 1831. In 1832 the rest of the family as well as a variety of servants immigrated to Canada on a ship called The Anne. The voyage was not without it’s tragedies as the Gooderhams assumed responsibility for the care of (but did not adopt) eleven children who had become orphans on the voyage to Canada. A Mill was established near the mouth of the Don River and along with William Gooderham’s investment of £3,000 the partnership of Worts and Gooderham. Tragedy would however soon strike both the family and the business, when Elizabeth Worts died in child birth. Two weeks later James Worts took his own life, drowning himself in the mill’s well. The mill continued, but now as William Gooderham Company. With the shrewd business acumen that would in many ways parallel what seems to be a calling toward ‘Christian service’ as a hallmark of the family, William added a distillery to the business to make use of the mill’s surplus grain. In 1845 William’s nephew James G. Worts became a full partner and Gooderham and Worts was born. The Gooderham and Worts Distillery, the cornerstone and standard bearer of the Gooderham family business empire was sold in 1923 to Harry C. Hatch (who later also acquired ‘Canadian Club’ maker ‘Hiram Walker &Sons’) and stopped production totally in 1990 to make way for a condominium/urban renewal project called ‘The Distillery District’. 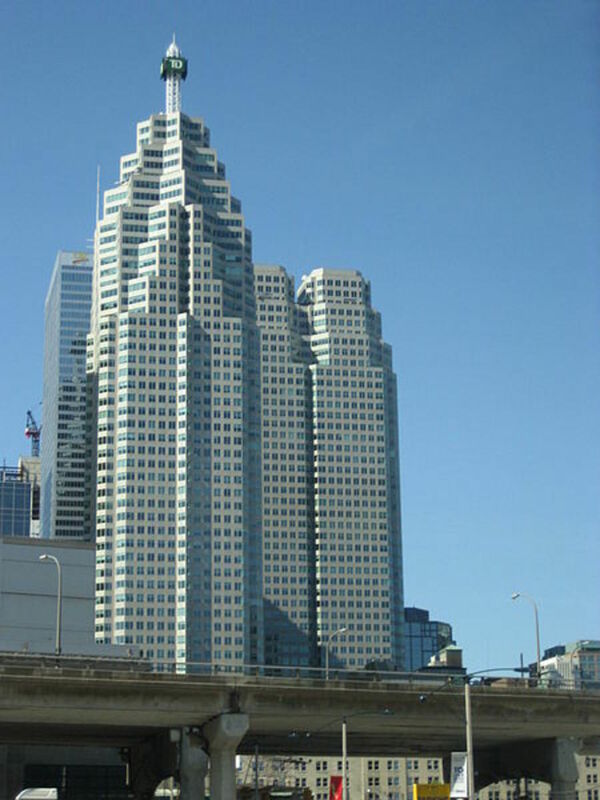 The Gooderham family were involved in the formation of what today are some of the biggest businesses in Canada, and some of Toronto’s more noteworthy landmarks. 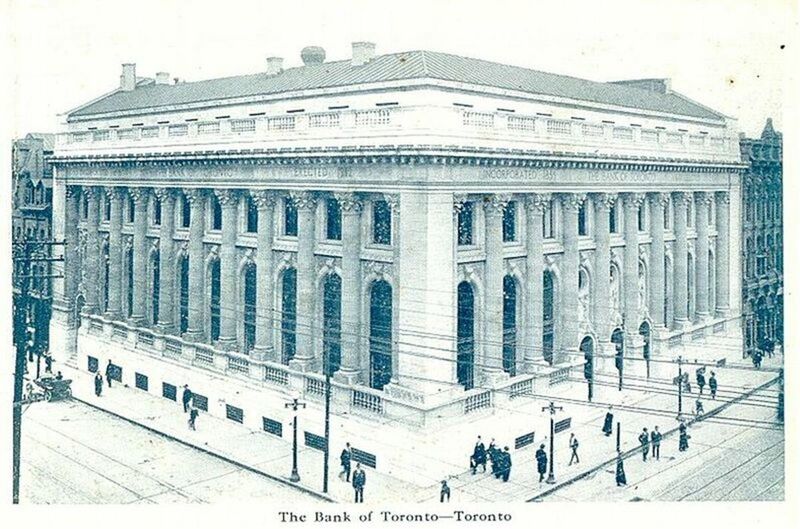 Founded in 1857 by entrepreneur and avid yachtsman George Gooderham, the Bank of Toronto continued until 1955 at which point it merged with The Dominion Bank to become the Toronto Dominion bank, which exists today as TD Canada trust and is a multi-billion dollar business as a member of Canada’s ‘big five’ charter banks. Known today as Manulife Financial, George Gooderham was the first policy holder and one of the founding officer’s of the company, serving as one of it’s first vice presidents, and it’s second president after the death of it’s first president Sir John A. McDonald, Canada’s first Prime Minister. Also known as the flatiron building it is one of the more recognizable landmarks in Toronto. Until 1952 it served as the office for the Distillery. 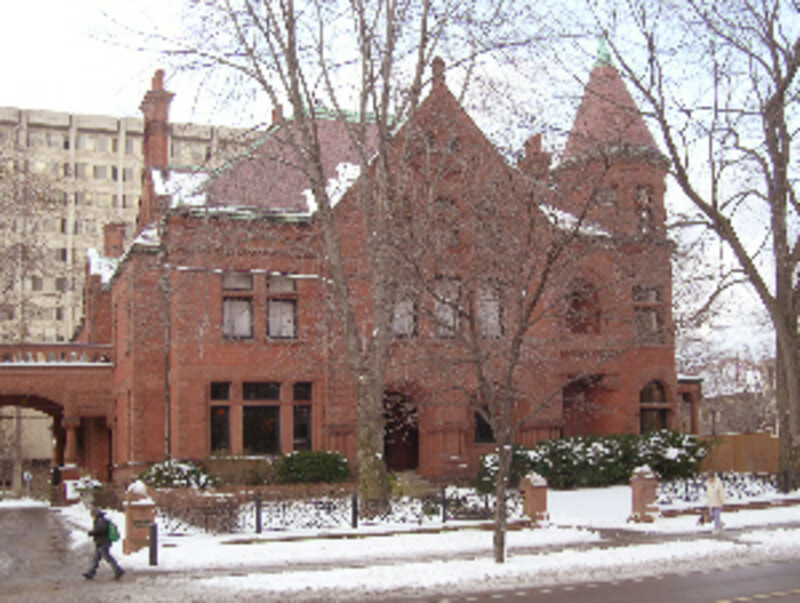 The building was sold by the estate in 1957 and was declared a historical site in 1975. Dubbed ‘Waveney’ after the river that flows near the family homestead in Suffolk England, it was built in the Annex area of Toronto as a mansion for George Gooderham. It is here that he resided until his passing in 1905. 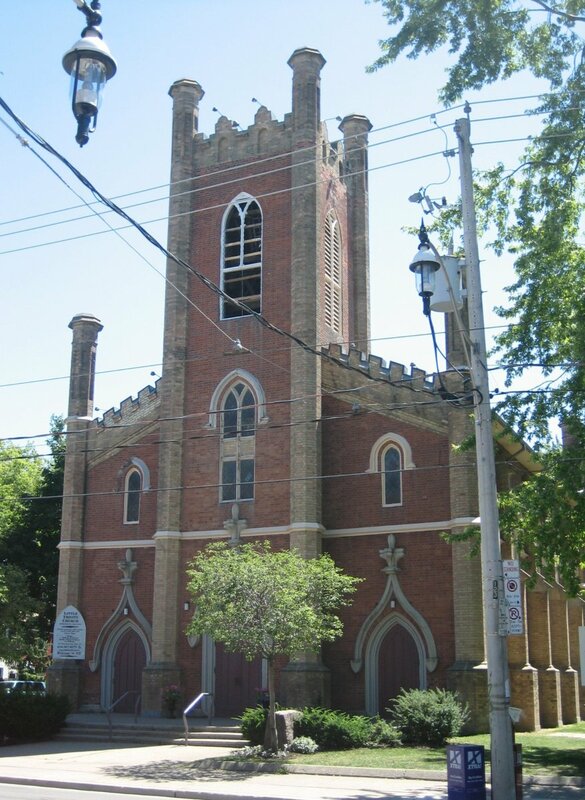 Established in 1842 as a church that was accessible to working class families who could not afford the pew fees of St. Andrew’s. A portion of the funding was provided as a donation by William Gooderham who also remained an active member of the church. 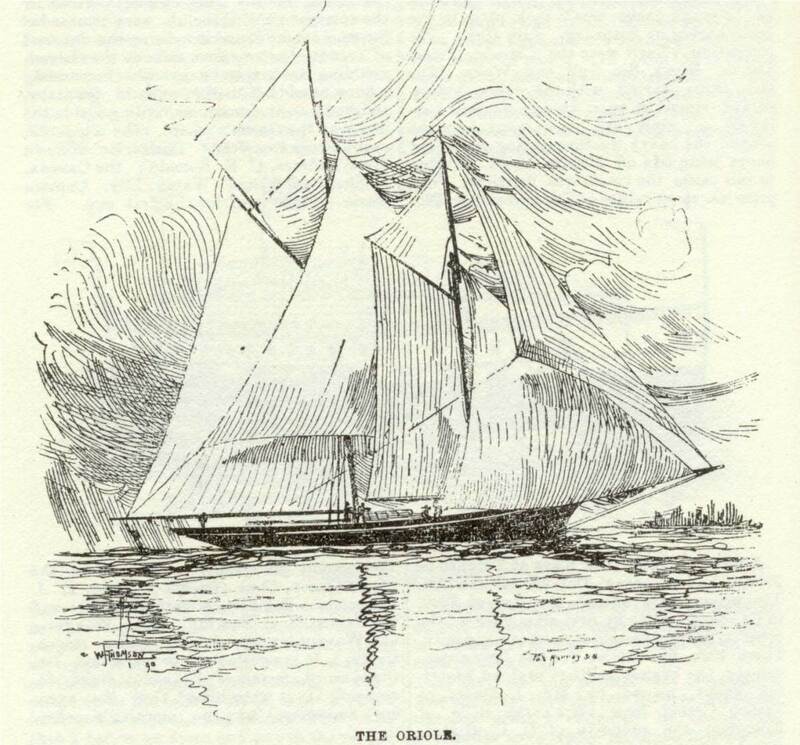 George Gooderham’s racing schooner was the first flagship of the Royal Canadian Yacht Club, of which Gooderham served as Commodore for several years. The Oriole IV, the last in the ship’s line currently serves as a sail training vessel for the Canadian Navy, and is the Canadian fleet’s oldest active service ship.